Garden-Ville is a proud sponsor of the 2018 Garden-Ville Materials Grant program, providing affiliate communities with grant money along with support and materials needed to create and maintain a native plant demonstration garden. These gardens will serve as a model to educate and engage people to grow native species in their own gardens. 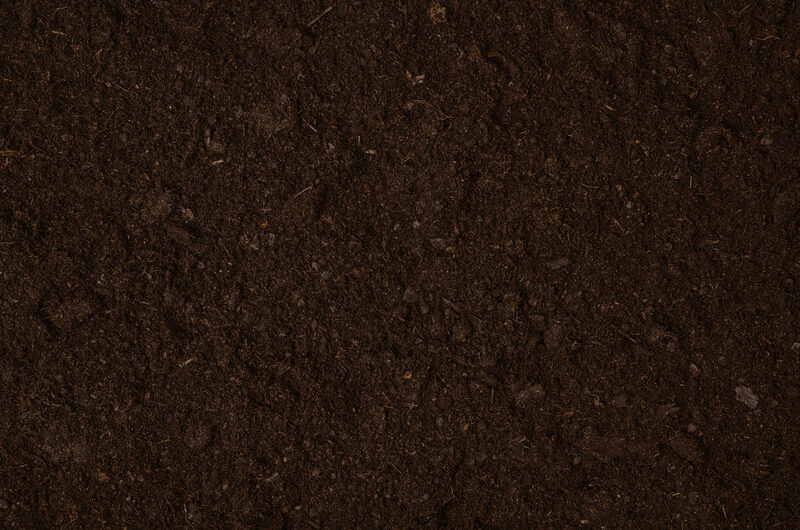 Garden-Ville partners with Austin Habitat for Humanity by donating gardening products such as mulch and trees for home builds as well as retail products to be sold at the ReStore. Garden-Ville also offers volunteer support at annual home builds and cash donations to help continue the mission of this amazing organization. 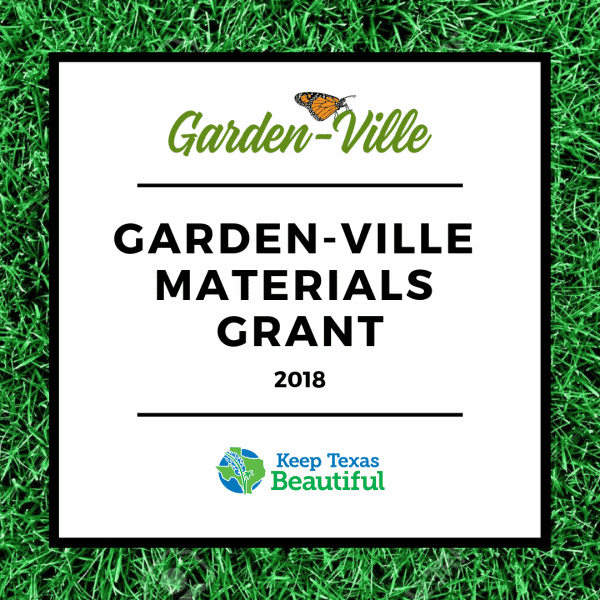 Garden-Ville partners with Keep Austin Beautiful by donating gardening supplies for community garden service projects and volunteer hours to help support the ongoing efforts of their worthwhile initiatives.